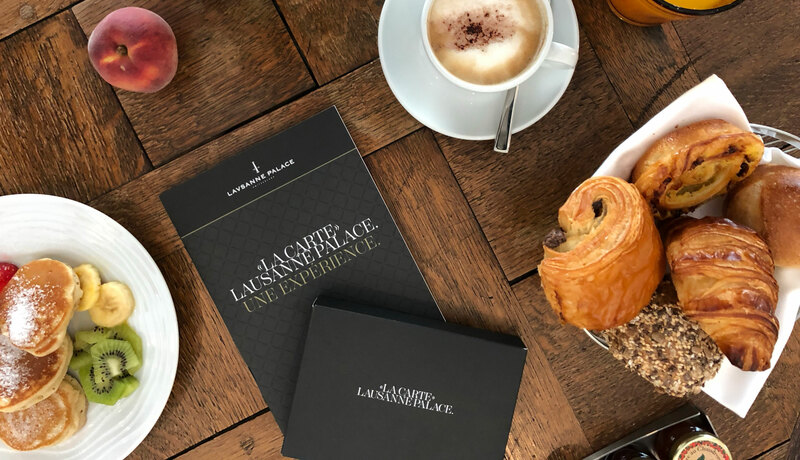 Being a Spa member gives you an all year round access the relaxing and invigorating facilities of the Lausanne Palace, in the heart of the city center. Access to facilities from 6.30am to 10pm, every day of the year. Our facilities include a fitness, a swimming pool, a Jacuzzi, a sauna and a steam room. An invitation for two people to the annual cocktail of Spa members. 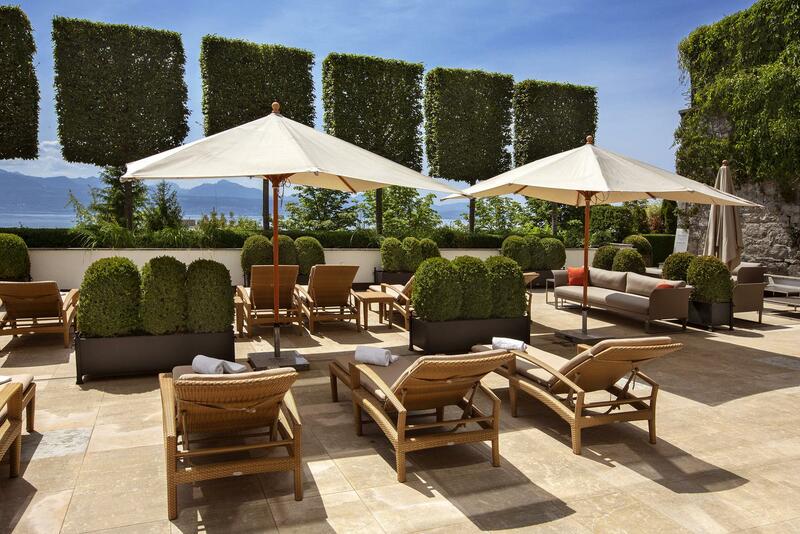 The possibility of opening an account for your drinks at the Lausanne Palace**. Children aged 3 to 16, accompanied by a parent member, are welcome to the indoor heated pool every Wednesday from 2 to 6 pm, as well as every Sunday from 10 am to 6 pm. This formula, in the form of a credit of CHF 1'500.-, is to be used for a period of one year, upon payment. 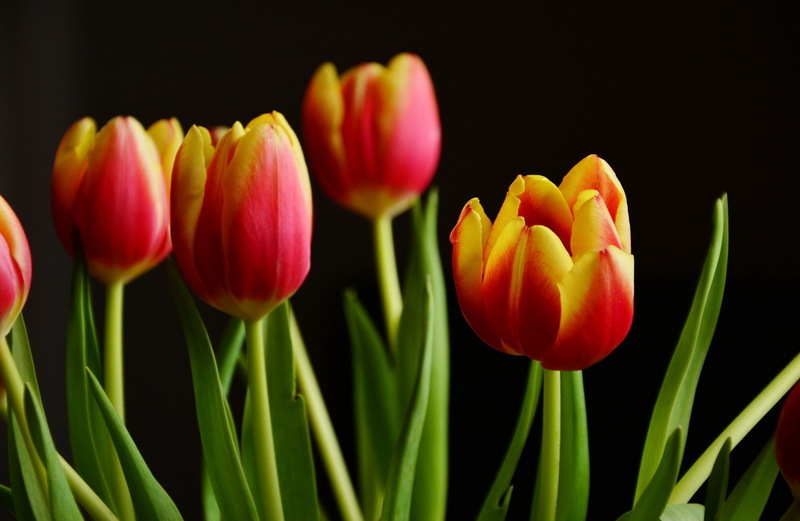 It allows you to benefit from a 10% discount on private classes and treatments *. You also have the possibility to offer access to SPA facilities as well as private treatments or lessons, without reduction, to your guests on your credit.